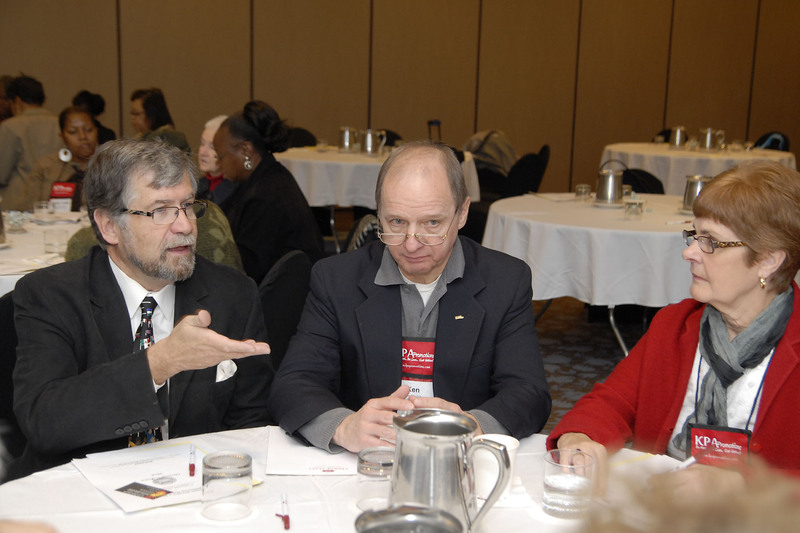 "Questions I Wish You Would Ask MeTM" includes interviews such as those found in our HOSPITALITY CONVERSATIONS, and and it also allows industry professional the opportunity to share their perspectives, values and opinions on additional areas and subjects that may not have been part of the planned discussion. This segment includes a wide range of hospitality professionals from all portions of the industry. We ask participants to answer at least five of the listed nine questions. Their responses will interest, sometimes amuse and definitely inspire you to consider how YOU might answer. In this article, we reached out to J R. Davis, Owner and Producer @ Winco Productions in Nashville, Tennessee USA. JR had an extensive background in hospitality sales and marketing, working with Sheraton and several major properties before he evolved to working with country music entertainers in broadcast media. As CEO of Winco Productions, he has traveled the world with a number of well-known performers and produced quality shows and recordings. Winco Productions is a Nashville, Tennessee based award-winning film and video house. Having shot around the world, Winco works closely with the Nashville music industry providing creative television exposure for new and established artists. The firm has produceed television specials with Charlie Daniels, Eddy Raven, Lee Greenwood, Restless Heart, and scores of others. Winco's awards include the 48 Hour Film Project best SiFi, Hollywood DV Film Festival - Best Music Video, and National Videography awards - Best Graphic design. The Winco Crew has shot in Italy, England, Switzerland, Baghdad, Kuwait, Turkey, Germany, Abaco Islands, Hawaii, Korea and Japan. Winco also visited Holland, Denmark, Switzerland and Amsterdam shooting the travels of artist Billy Yates. I have personally worked with JR in a hotel and in other projects and his enthusiasm and commitment to everyone's success is a delight to watch! - Watched two bellmen at front door coordinate in whispers on how to orchestrate opening the car door of a incoming car. Walking through the lobby and having desk clerk address me - by name and telling me that my ride was running a few minutes late - I had never met or seen that desk clerk. Master Serving the guest will skill and grace even in the most difficult situations. I have found that the most difficult client's with problems - can become your most loyal client - if you master working the problem with skill and grace. What do you think about Serving People? John Hogan is a successful hospitality executive, educator, author and consultant and is a frequent keynote speaker and seminar leader at many hospitality industry events. He is Co-Founder of a consortium (www.HospitalityEducators.com) of successful corporate and academic professionals delivering focused and affordable counsel in solving specific challenges facing hospitality today. www.HospitalityEducators.com is a membership site offering a wide range of information, forms, best practices and ideas designed to help individual hoteliers and hospitality businesses improve their market penetration, deliver service excellence and increase their profitability. Individuals wishing to contribute materials may send them Kathleen@HospitalityEducators.com. Special introductory pricing is in effect for a limited time that also includes a complimentary copy of LESSONS FROM THE FIELD- A COMMON SENSE APPROACH TO EFFECTIVE HOTEL SALES. We have asked dozens of people involved in hospitality businesses around the world to answer up to nine questions in this special section of HospitalityEducators.com. 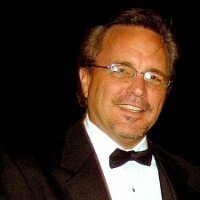 J R. Davis, Owner and Producer @ Winco Productions in Nashville, Tennessee USA, had an extensive background in hospitality sales and marketing, working with Sheraton and several major properties before he evolved to working with country music entertainers in broadcast media. As CEO of Winco Productions, he has traveled the world with a number of well-known performers and produced quality shows and recordings. A Simple and Often Overlooked Way to Increase Business.